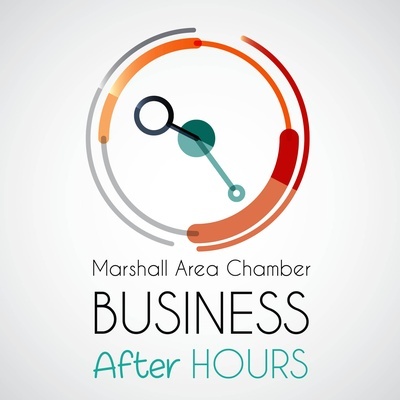 You're invited to join us at the Runnings Store for a fun Business During Hours event! During this time, the community will get the opportunity to meet the new in-store manager, Travis Boenhke. Free to all Chamber Members.